Every year 10th August is observed as World Bio-Fuel Day in a bid to create awareness about non-fossil-fuels (Green Fuels). On this day in 1893, Sir Rudolph Diesel (inventor of the diesel engine) for the first time successfully ran the mechanical engine with Peanut Oil. His research experiment had predicted that vegetable oil is going to replace the fossil fuels in the next century to fuel different mechanical engines. 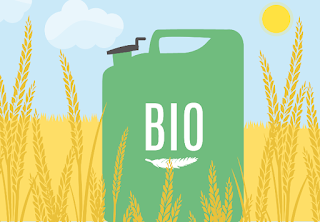 Thus to mark this extraordinary achievement, World Biofuel Day is observed every year on 10th August. The government has formed a committee in its bid to make drugs more affordable in the country. Elaborating on the terms of reference of the committee, the minister said it would suggest ways to make pricing policy in favour of poor patients. 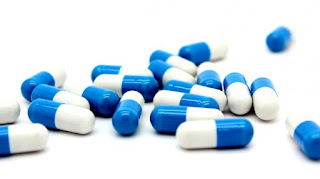 The committee would also review the scope of Drugs (Price Control) Order 2013 and suggest ways for strengthening the regulatory provisions of the order. 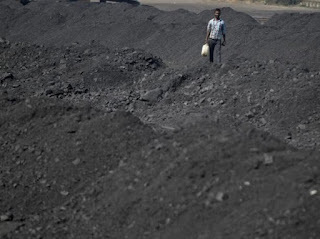 Setting a precedent, the Gujarat government has issued a tender for power developers to receive cheap coal marked for the state in return for selling coal-based power at less than Rs 2.82 a unit. Through the auction, Gujarat will transfer the coal allocated to power generating stations owned by Gujarat State Electricity Corporation (GSECL) to more fuel-efficient private power plants. The move is in line with the initiatives of the central government to ensure fuel availability to stressed power plants. The aim is to reduce the cost of fuel for financially ailing distribution companies and ensure effective distribution of domestic coal. 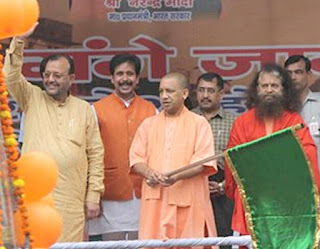 Uttar Pradesh Chief Minister Yogi Adityanath flagged off the 'Namami Gange Jagriti Yatra' from his official residence in state capital Lucknow. The 'Namami Gange Jagriti Yatra' is being organised by the Uttar Pradesh Home Guards. 'Namami Gange Jagriti Yatra' will conclude on September 6. In a brief statement, India's Permanent Mission to the UN said that India deposited its Instrument of Acceptance of the Doha Amendment to the Kyoto Protocol under the UN Convention on Climate Change here yesterday. 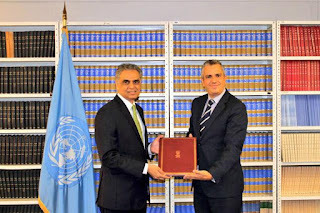 With this, India became the 80th country to accept the amendment relating to the second commitment period of the Kyoto Protocol, the international emissions reduction treaty. 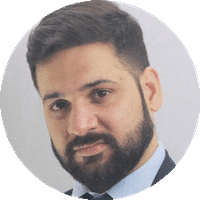 The Kyoto Protocol is an international agreement linked to the United Nations Framework Convention on Climate Change (UNFCCC), which commits its Parties by setting internationally binding emission reduction targets. The participants shared the view that Afghanistan acted as a natural bridge in promoting regional connectivity and economic integration. There was consensus that economic development was an important factor in ensuring peace and stability in Afghanistan and the Heart of Asia Region. In this context, the participants shared views on various measures and steps to promote transit and trade and realizing reliable and robust connectivity, with Afghanistan as the hub. 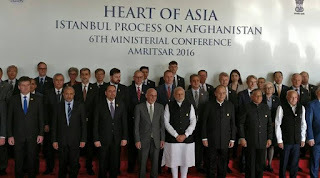 This included the recognition of the need to make the existing transit and trade agreements more inclusive and comprehensive by expanding them both northwards and southwards to connect South Asia with Central Asia; strengthening growth of small and medium enterprises (SMEs) and involvement of women in economic development, including through women entrepreneurship; and simplifying customs procedures. Bangladesh will soon open a new diplomatic station in Chennai. The new post was likely to focus on medical tourism and educational centres that drew thousands of Bangladesh citizens to India every year. The main focus of the new diplomatic station in Chennai will be to address the needs of Bangladeshi citizens who visit India for medical and educational purposes. 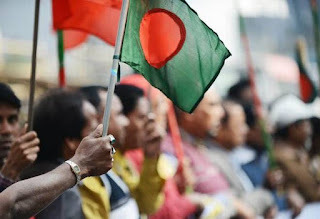 Bangladesh at present has a High Commission in Delhi, two Deputy High Commissions in Kolkata and Mumbai, and two Assistant High Commissions in Guwahati and Agartala. The outpost in Agartala was the latest to be upgraded in the past decade. 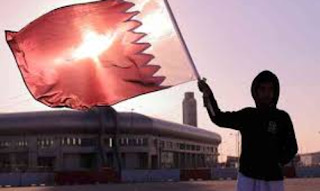 Qatar announced on Wednesday a programme to allow visa-free entry for citizens of 80 countries to encourage air transport and tourism amid a two-month boycott imposed on the Gulf state by its neighbors. In a global retirement index of 43 countries, India has ranked the lowest. The index by French asset management company Natixis Global, ranks countries on the basis of four factors -- the material means to live comfortably in retirement; access to quality financial services to help preserve savings value and maximize income; access to quality health services; and a clean and safe environment. On all four, India has ranked the lowest. Switzerland, Norway and Iceland top topped the ranking. The index ranks 43 countries which include International Monetary Fund (IMF) advanced economies, members of the Organization for Economic Co-operation and Development (OECD) and the BRIC countries (Brazil, Russia, India and China). India ranks 43rd in this year’s GRI and has the same score compared to last year but its sub-indices all rank in the bottom five. 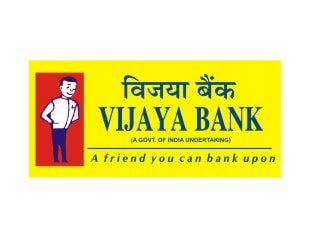 The bank has sponsored three VIBSETIs at Mandya and Haveri in Karnataka and Indore in Madhya Pradesh, where free residential training is provided to low-income groups/ rural youth. So far, more than 50,000 candidates have been trained, 70 per cent of whom have set up their own micro enterprises. For promoting an e – payments solution, private lender IDFC Bank has partnered with digital payments brand Zeta. The venture was initiated to launch ‘IDFC Bank Benefits’-a payment solution for the corporates that digitally record their employee spends and claims, making the documentation convenient and paperless. 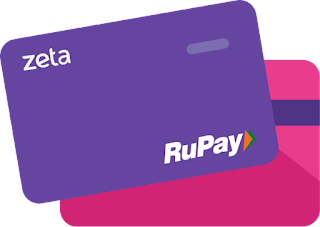 The digital solution comprises an IDFC Bank Benefits Card and Zeta app which puts together allowances and reimbursements ensured by an employer into one preloaded card. As per the offering, the employees will be provided with an option to access the Benefits Card via the Zeta app on their mobile or via the web. This enables the employee to keep a track on spends, entitlement limits and submit claims, digitally, while on-the-move. 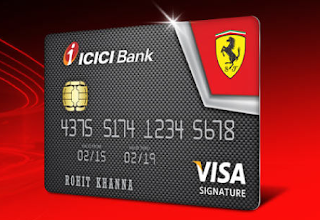 ICICI Bank announced the launch of Instant Credit Card Service, which will enable its savings account customers to get a credit card instantly, in a completely digital and paperless manner. 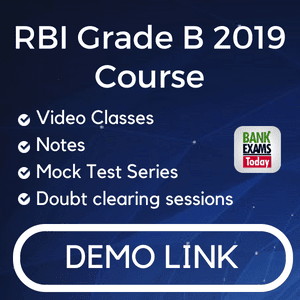 This is the first-of-its-kind offering in the Indian banking industry, the private sector lender said in a press release. Using the Instant Credit Card Service, pre-qualified customers can apply and get credit card number and other important details online, using which, he/she can immediately start shopping online, without having to wait for the physical card to arrive. To apply for an instant credit card, customers can log in through their internet banking account, where they will be shown an option of availing a credit card with their individual credit limits. They can choose from a range of cards. 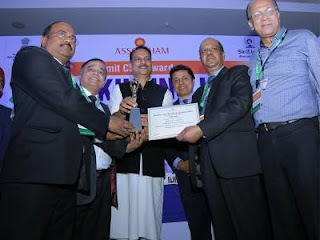 Assocham, which has instituted skilling India awards to recognize contributions by individuals and organizations in successfully integrating developmental initiatives, processes and operations to meet growing skilling needs of the country, has conferred the best skilling award on National Centre for Excellence of RSETIs (NACER). NACER is an apex level organization for mentoring and monitoring RSETIs working under ministry of rural development. Upendra Kushwaha, Minister of State, Ministry of Human Resource Development has launched the NCERT's Web portal for supply of textbooks to schools and individuals in New Delhi. The portal will ensure better distribution of textbooks across the country and will also address the apprehensions, on the part of schools and parents, regarding unavailability of National Council Of Educational Research And Training (NCERT) textbooks, said a statement from the ministry. 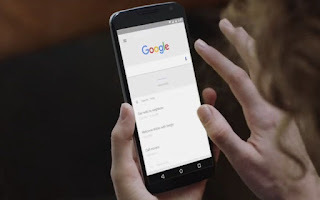 The National Skill Development Corporation (NSDC) and Google India launched Android Skill Development programme to impart mobile development training on the Android and Web platform and improve the quality of mobile app development ecosystem in India. NSDC and Google India will also work together to focus on up-skilling Android trainers under the programme.